Why the need to park like this? There is a guy in the corner house that has a pushchair for two kids. I presume he has to divert into the road, but that’s okay because your car is all white and perfect and lovely and new and you are so so proud of it. And it cost you all of your money. This was on a quiet residential side-road. There is hardly any traffic on this road, the other parked cars provide some form of shelter and swiped side-mirrors are not a problem here. I can see that you have folded the mirrors so that people who have to squeeze passed don’t hurt them. 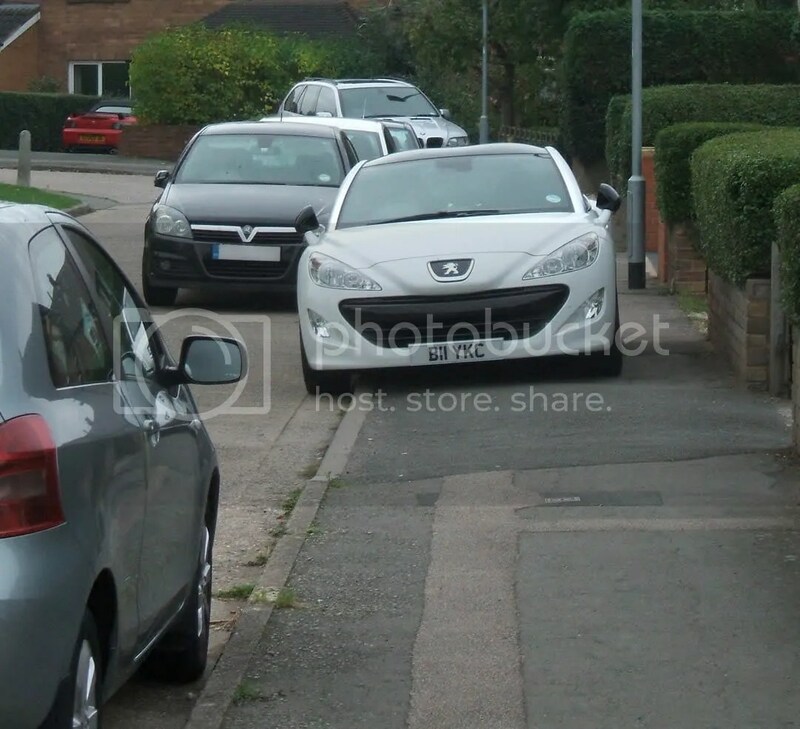 This entry was posted in opinion and tagged B11 YCK, footpath, parked car. Bookmark the permalink.